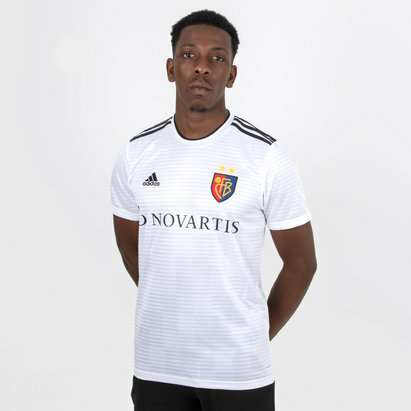 One of the most successful clubs in Swiss football and a mainstay in the Champions League in recent years, FC Basel have 20 Swiss Super League titles under their belt. 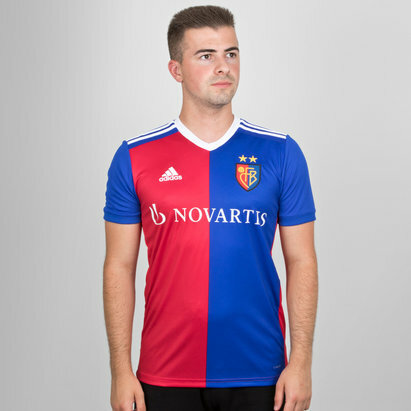 If you’re a Basel fan, you can show your support thanks to Lovell Soccer – as we’ve got the latest home and away FC Basel shirts for 2017-18. Take a look today to find out more.